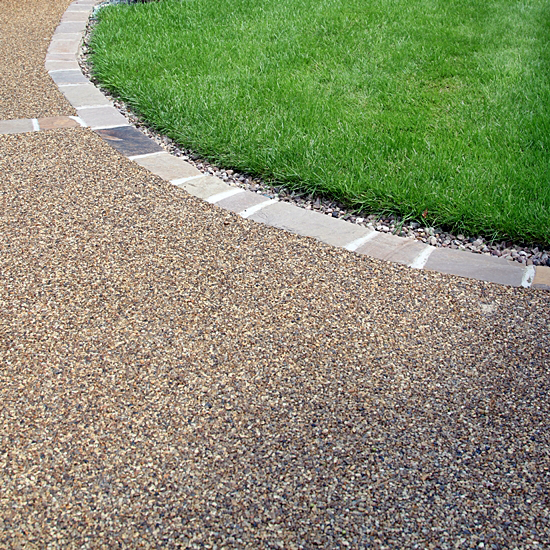 Concrete Driveways & Walkways | Traditional, Aggregate, & Stamped. 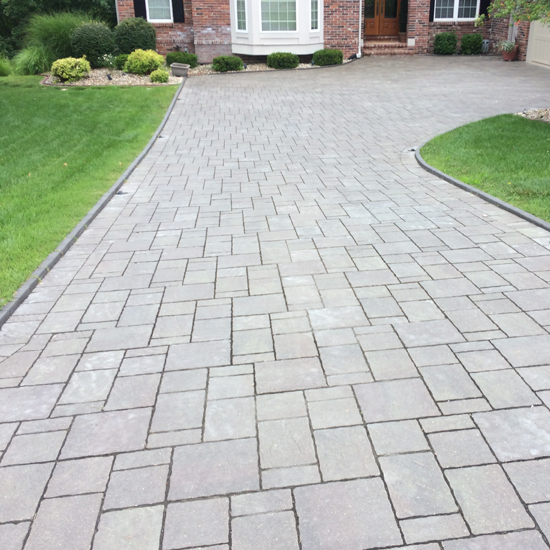 From tearing out your old driveway to installing your new concrete driveway… Kleeschulte concrete always uses the highest standard to deliver superior concrete driveways that our durable, beautiful and long lasting. 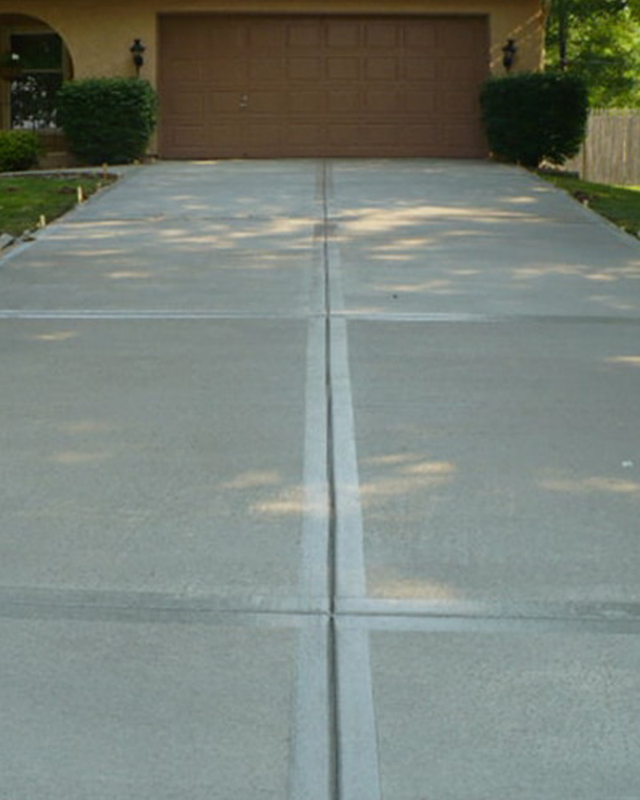 Our concrete contractors specialize in replacing old cracked driveways and new driveway installation. 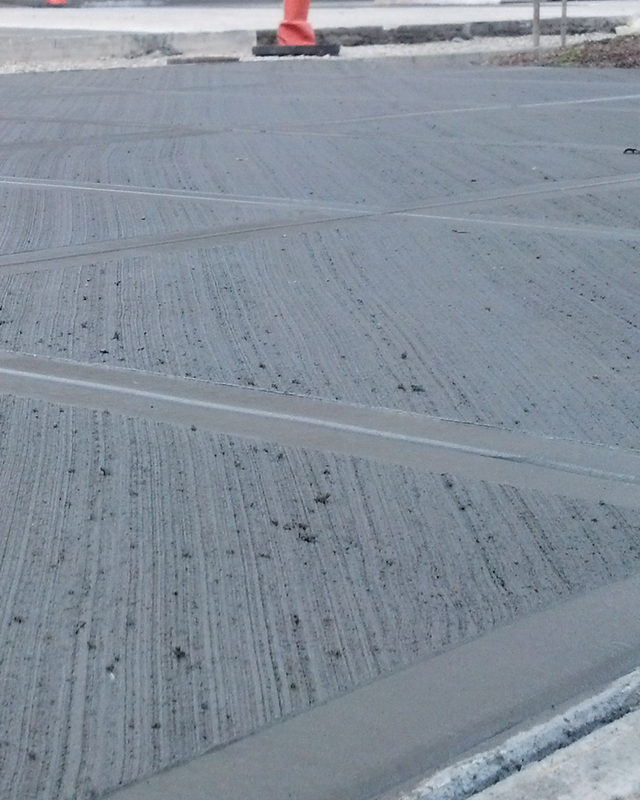 We always use high quality concrete and rebar materials and stand behind our work. Call Kleeschulte today for a free estimate. You’ll be glad you did. Call Today or Sign up for a FREE ESTIMATE below. Someone from our friendly staff will call you soon. 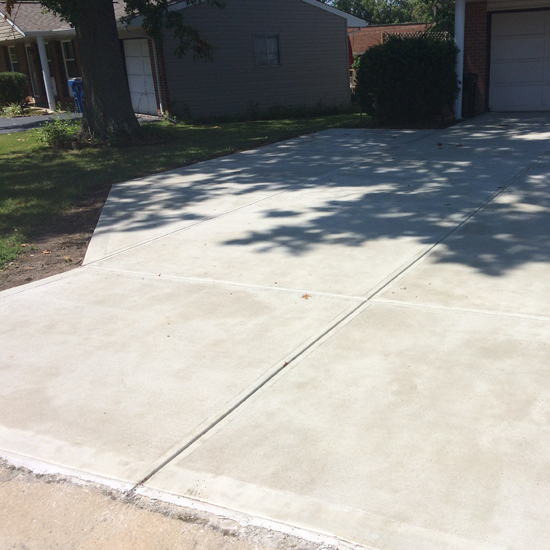 With over 20 years of service in St. Louis you can be confident hiring Kleeschulte Concrete to install your new concrete driveway or walkway. 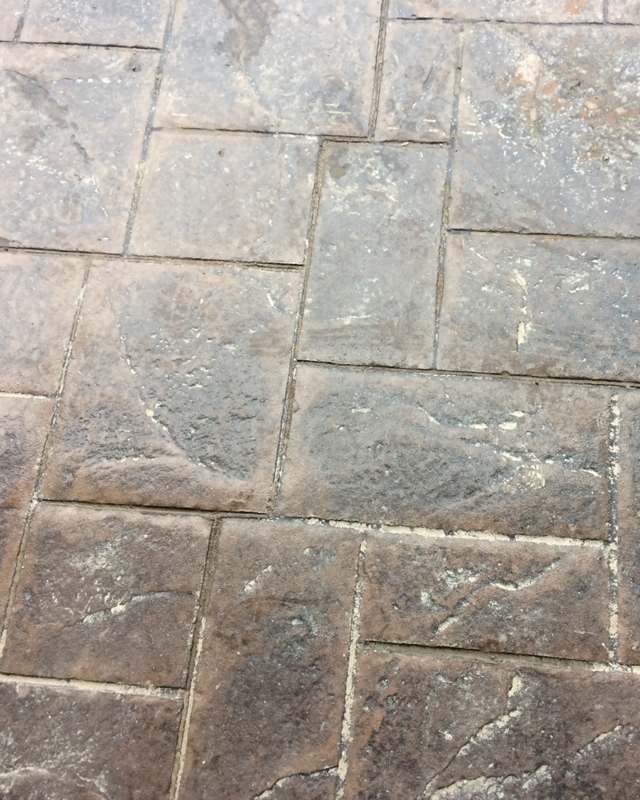 Kleeschulte Concrete did a great job on our colored driveway. Looks fantastic and the crew was very professional. I will definitely be contacting Kleeschulte Concrete in the future. * Schedule a free estimate today and $500 off your first project. 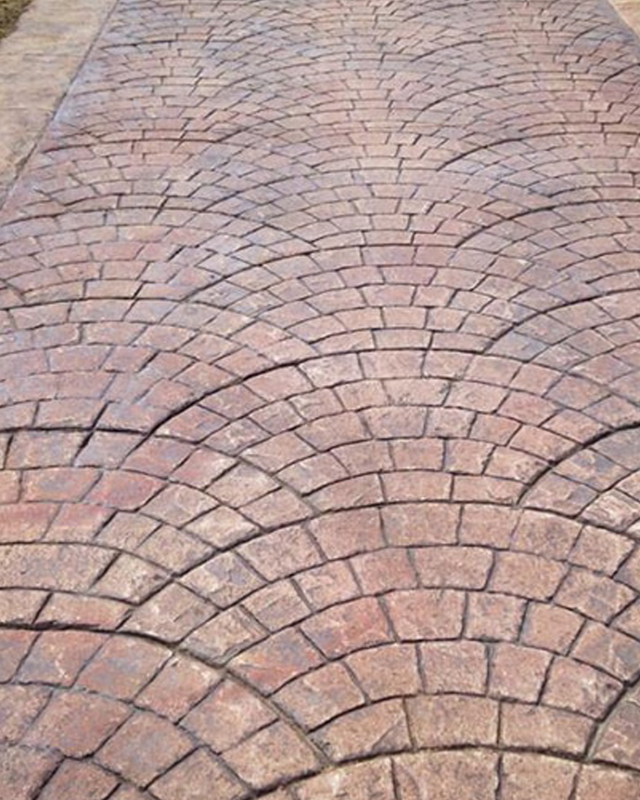 Driveways, patios, porches, concrete, colored concrete, stamped concrete, decorative concrete, & more. 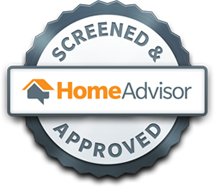 Serving St. Louis, St. Charles, St. Peters, Lake St. Louis, Wentzville, Chesterfield, Ballwin and surrounding communities through out Missouri.